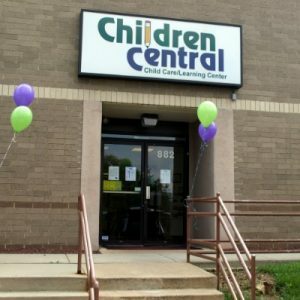 We would recommend Children Central to any family. The owners Kevin and Sharon are there day in and day out and they are very responsive to parents’ needs and concerns. My son started as a toddler four years ago and every single teacher he’s had has been amazing! They take so much pride and ownership of their class. His pre-k class has really prepared him for kindergarten. The teachers there have instilled in him the love of learning. I felt comfortable every day at work knowing he was in good hands.